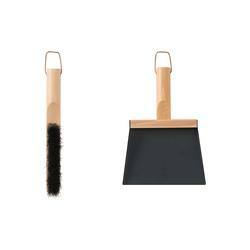 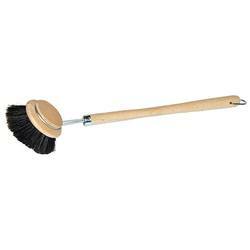 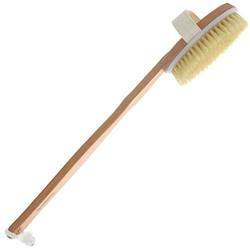 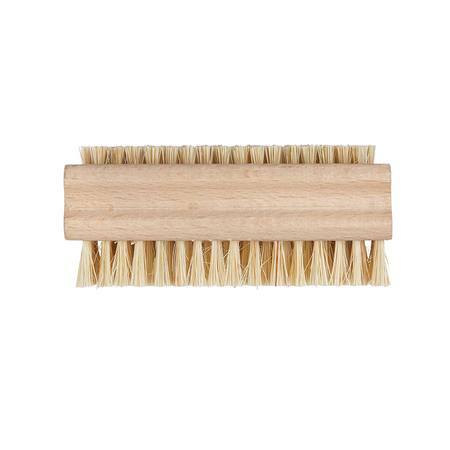 Multi-purpose double sided brush designed to clean finger nails and feet. One side of the brush has long tampico fibre bristles for cleaning fingers and feet, and the other side has short bristles for cleaning under nails. 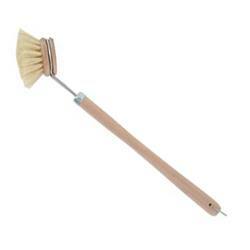 Made of beech wood timber.